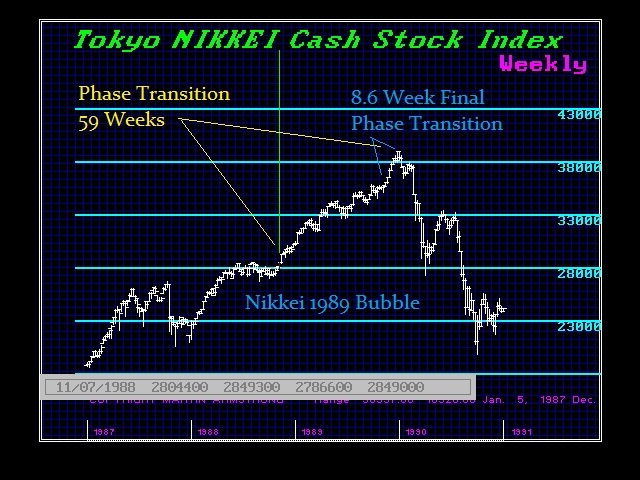 QUESTION: Marty, I went to cash in September since this was the first time you said there would be a serious correction in the stock markets going into November. 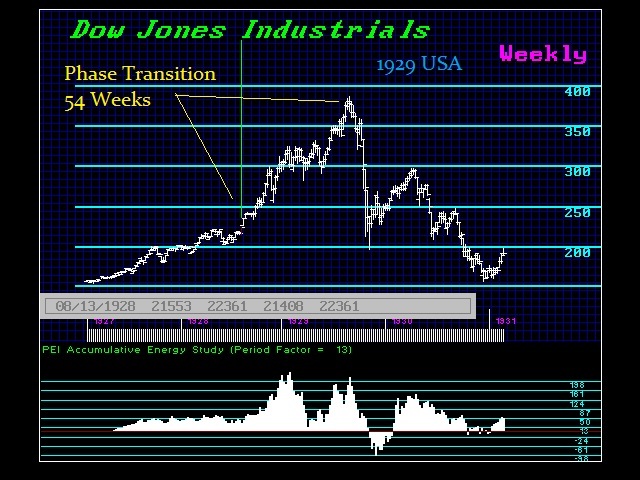 Do you think we will get the phase transition into 2015.75 or a cycle inversion creating the low next year and stocks would then rally into the phase transition for 2017 to 2018? Is it still too early to pinpoint this development? ANSWER: The sell signals achieved on Friday will most likely see follow-through on Monday. That could form just a temp low with a bounce and then back down for November. We are running out of time. I hope to do a Webcast in November to address some of these issues. Yes, the ECM was the key. Everything shifted from that target week from the dollar and the Dow right down to Palladium. A Phase Transition is typically 52 to 59 weeks in general. This is the broad measurement and not the fine-tuning. Looking closely at the market currently, we were due for a correction because of all the talking heads have to get trapped. That is the fuel for a Phase Transition. It remains possible to still be flat and churning into 2015.75 and then a cycle inversion unfolds with the market rising into 2017-2018 as the main hedge against banks, pensions, and governments. 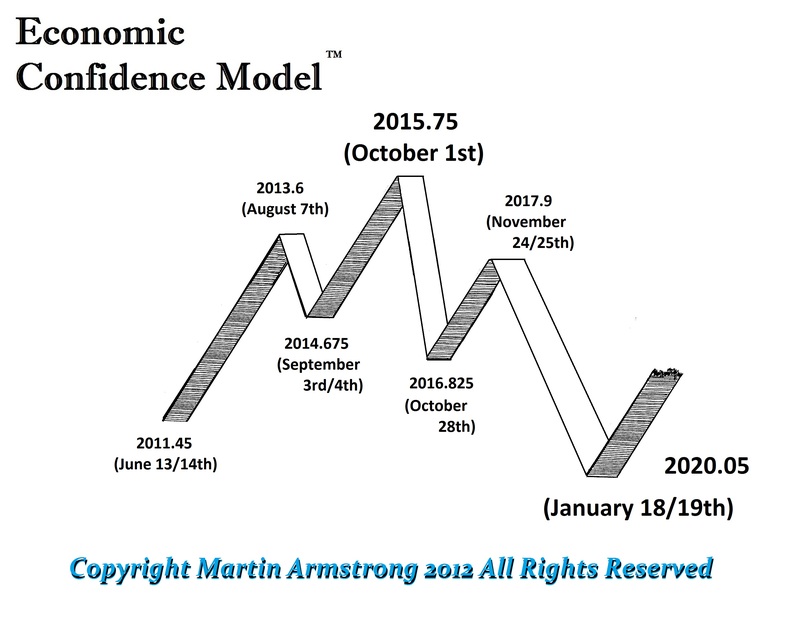 November is still our target for a near-term correct low. Lets see where we go from here. We must respect that this is a Sovereign Debt Crisis. In such circumstances, smart capital simply moves to Private asset sectors out of Public.